Sony Xperia Neo L Now Available In Malaysia! Following the local release of the Xperia go on Tuesday, Sony Mobile Communications today announced the Xperia neo L will be available in Malaysia as well. 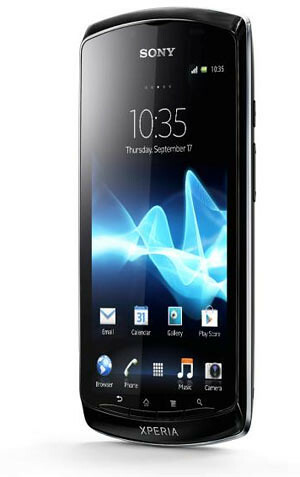 First revealed for the Chinese market in March this year, Xperia neo L builds on the sleek and stylish design of Xperia neo, incorporating the curved back and glossy finish. Xperia™ neo L also incorporates Sony’s xLoud™ technology for crisp and loud sound.